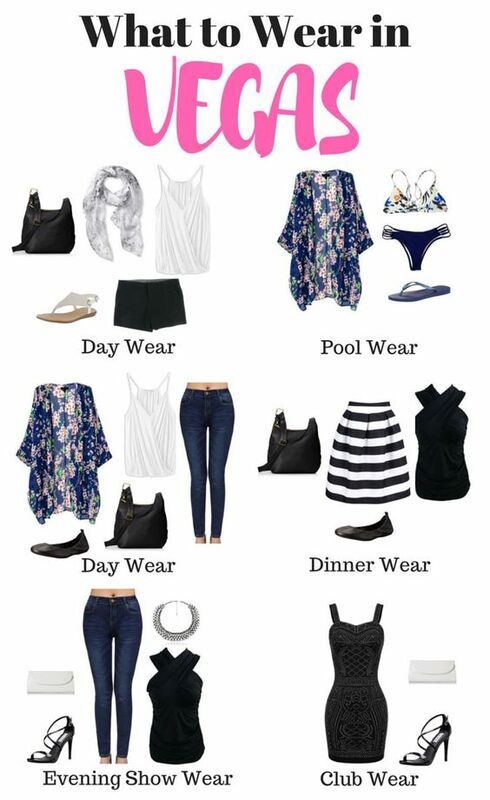 Packing for the weekend can be quite a challenge for some, from worrying about weather change to extra clothes to change out of in case of emergencies. The level of packing raises when you can only bring a carry on instead of a check in luggage. 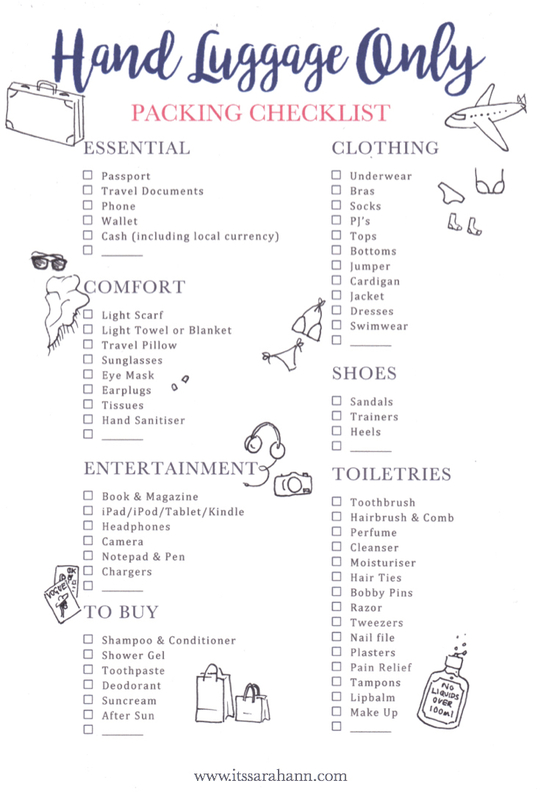 However, packing can be as easy as 1 2 3 if you follow these packing layout and checklists! 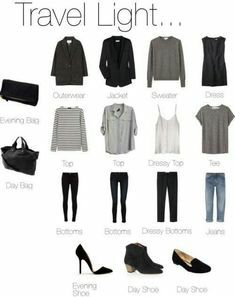 Find a packing list on Pinterest! It is always a good idea to check yourself as you pack. With so many things to pack in so little space, it is super helpful to have a list by your side to check off every item that is packed and also a space to let you write an item on in case you missed out something. 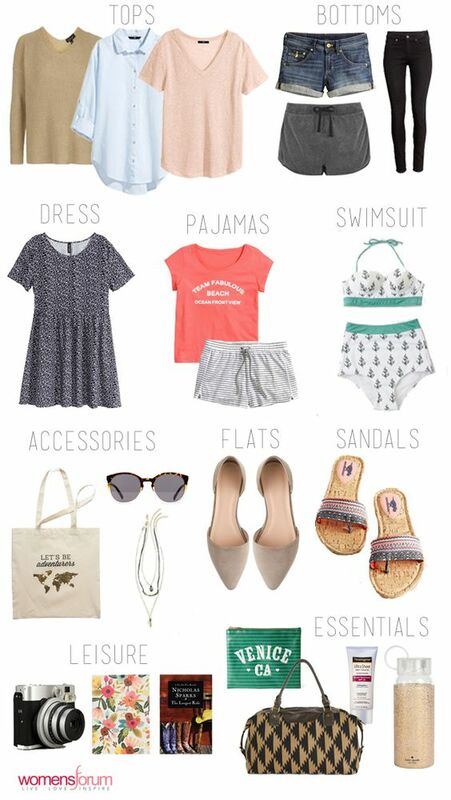 Here are some tips and tricks to start your travels off right! 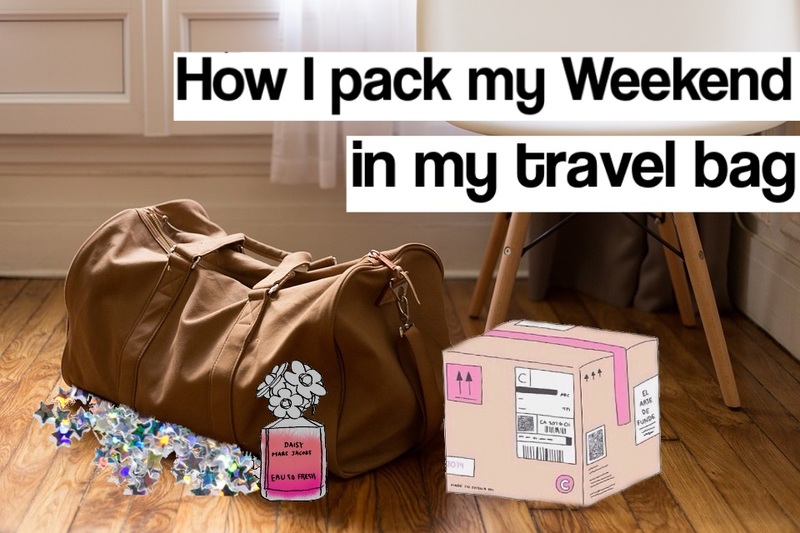 Go forth and pack for this upcoming long weekend and safe travels my dear friends!